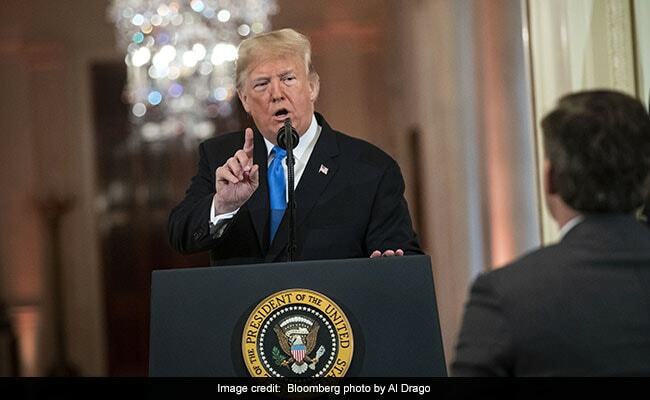 "CNN should be ashamed of itself having you working for them," Donald Trump thundered to Jim Acosta after the reporter asked a question about the president's inflammatory rhetoric on immigration. It was March 2016 in Havana. Then-President Barack Obama and Cuban President Raul Castro were holding a joint news conference to mark the American president's historic visit to the island nation. Castro, the longtime, strongman head of an oppressive regime infamous for squashing dissent and muzzling the press, was clearly uncomfortable fielding questions from a journalist. As the New York Times reported at the time, it was a first time a foreign reporter had addressed Cuban leadership since the 1950s. 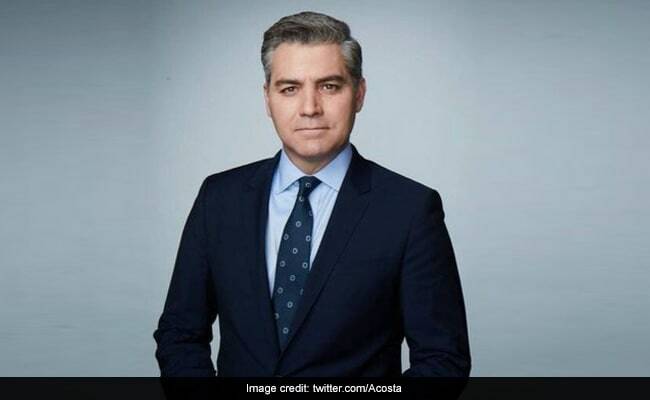 Jim Acosta announced the White House had suspended his press credentials. In a statement, White House press secretary Sarah Sanders said Acosta had lost his hard pass after "placing his hands on a young woman" who was trying to take away the reporter's microphone during his testy back-and-forth with Trump.